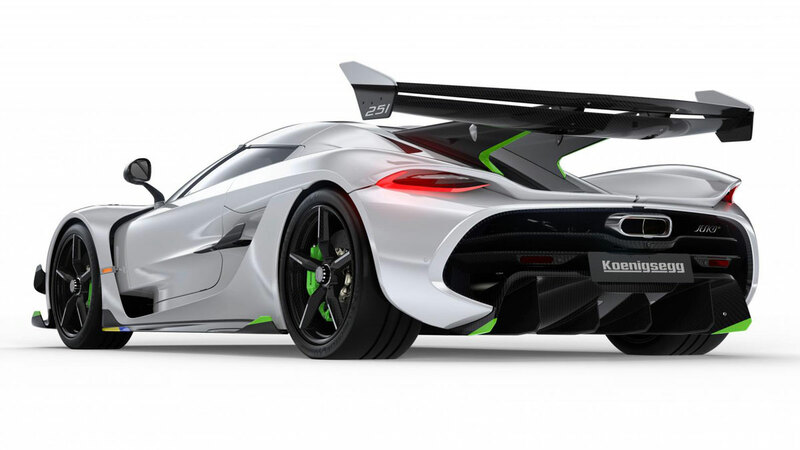 Fancy a mid-engined supercar but want more practicality and luxury? Fancy a front-engined GT but want a better drive and less weight? McLaren reckons you might well do, and will soon have you covered. 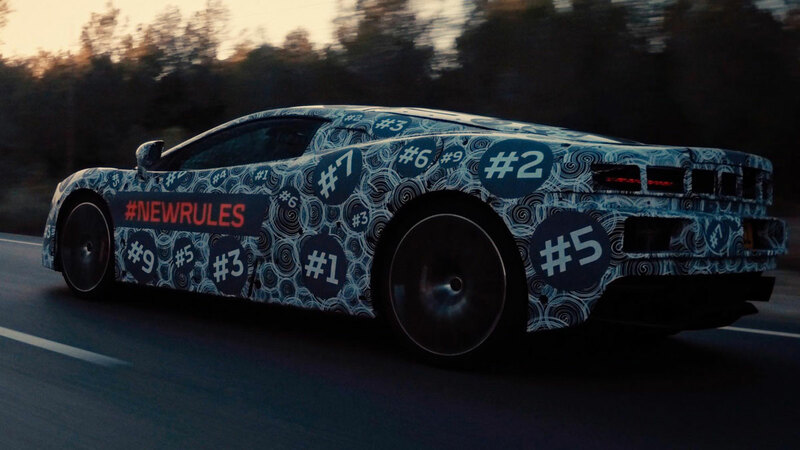 A new McLaren GT is coming. It’s not a replacement for any of the supercars, but a more practical and luxurious addition. There’s no announcement of the name yet, but it will be unveiled in early summer. McLaren CEO Mike Flewitt told TopGear.com it’ll have a V8 similar to the 720S’s, and a carbon fiber tub. Drastically quick then. He claims: “As you’d expect from us it’ll be the best driver’s car in its class”. The new tourer’s cabin materials will be a lot plusher than usual from McLaren. “We haven’t chased out the last 5kg from the cabin”, he says. Into your active sports? The rear cargo space will take skis and a golf bag both at once, and there’s a front compartment too. Although it uses McLaren’s usual expertise, about 70% of the parts will be new. That includes every body panel. But at the moment all we have is this lumpy disguised prototype shot. Sorry.